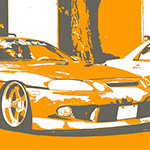 This is a filtered lsit of All SC applications, verify year and chassis. 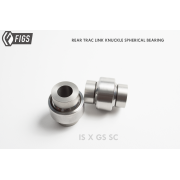 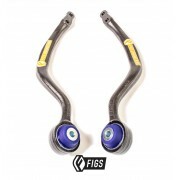 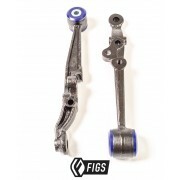 In the high demand conditions of drift, drag and road racing, the rear trac(tion) linkage takes the.. 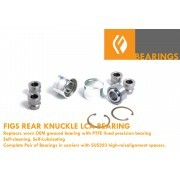 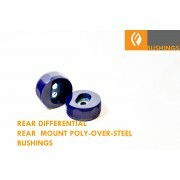 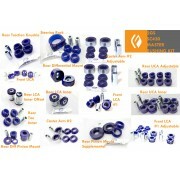 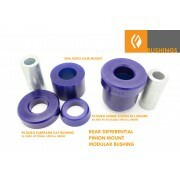 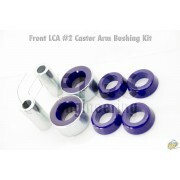 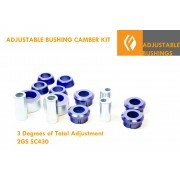 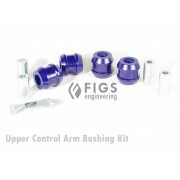 These bushings replace the staked rubber bushings on the inner mount of the rear toe control linka.. 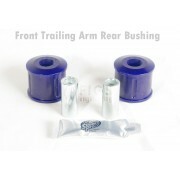 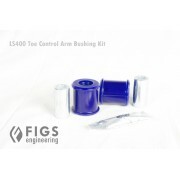 This is the Rear Trailing Arm bushing that presses into the front of the link, the side tha..